Dr. James P. Ioli, chief of the podiatry service at Harvard-affiliated Brigham and Women's Hospital, cites several reasons some women develop bunions, including the following. Improper footwear. Women are 10 times more likely than men to develop bunions, and our choice of shoes — particularly those that are too narrow across the base of the toes — can make them worse. Pointed-toe shoes (which force the big toe inward) and high heels (which put more pressure on the toes) are major culprits. Genetics. 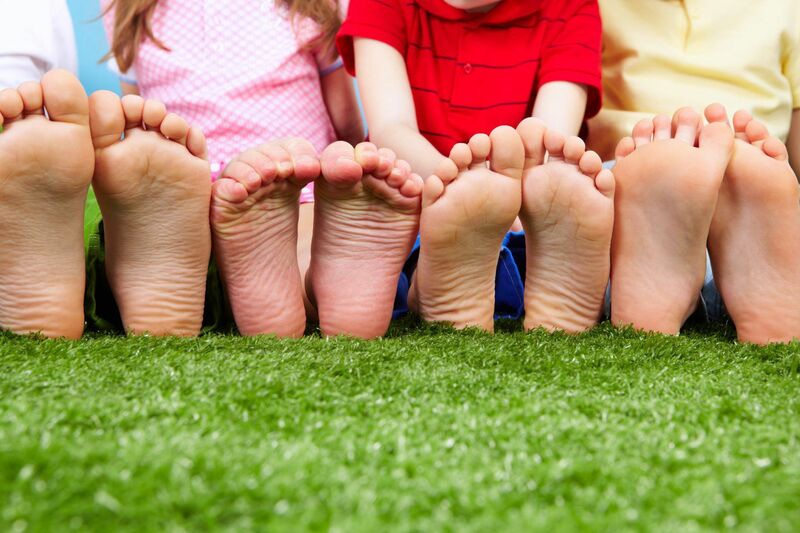 Bunions run in families, because foot shape and structure are hereditary, and some types are more prone to bunions than others. Low arches, flat feet, and loose joints and tendons all increase the risk. The shape of the metatarsal head — the top of the first bone in the foot at the joint with the big toe — also makes a difference: if it's too round, the joint is less stable and more likely to deform when squeezed into shoes with narrow toes. Occupations. People whose jobs involve a lot of standing and walking — such as serving in restaurants, teaching, and nursing — are susceptible to bunions. So are ballet dancers, whose feet suffer severe repetitive stress. Arthritis. Bunions are also associated with arthritis, which damages the cartilage within the joint. Pregnancy. Women can develop bunions and other foot problems during pregnancy because hormonal changes loosen the ligaments and flatten the feet. Uneven legs. About 85% of people have legs of different lengths because of genetics, scoliosis, fractures, or other injuries. Occasionally, the discrepancy results in an uneven gait and a bunion on the foot of the longer leg. Painful bunions interfere with walking and exercising. The following can prevent them from getting worse. Take stock of your shoes. Shoes should have a wide, flexible sole to support the foot and enough room in the toe box to accommodate the bunion and a sturdy back to keep the heel of your foot snugly in place. You may need to have some of your shoes stretched to make room in the toe box for the bunion. Stay away from heels higher than an inch. Add some padding. You can protect bunions with moleskin or gel-filled pads, available at drugstores. If you have a single bunion because your legs are different lengths, wearing a lift in the other shoe may relieve pressure on the bunion. Soothe the sore joint. Ice packs and nonsteroidal anti-inflammatory drugs, such as aspirin or ibuprofen (Advil, Motrin), may relieve pain. See a podiatrist. These health professionals can evaluate your bunion and provide additional solutions, including custom-fitted shoe inserts to stabilize your foot, cortisone injections to relieve pain and inflammation, ultrasound therapy, and surgery to realign the joint. "The goal of surgery is to improve joint function," Dr. Ioli says. "We can't make the foot or bunion area perfect, but we can make it better."